Your property is probably the largest investment you will ever make in your life, and maintaining your property on a regular basis can save you a lot of money in the long run. Some of the biggest costs associated with your home are the roof and the driveway. Keeping on top of small issues often prevents hefty outlays. 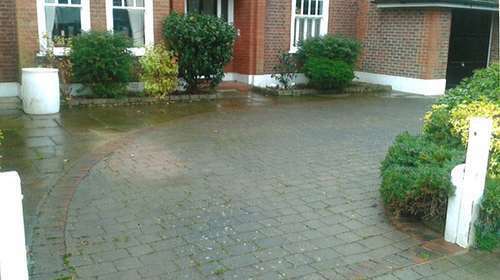 Abbey Property Care Property Maintenance can provide you with all the major exterior services you require. 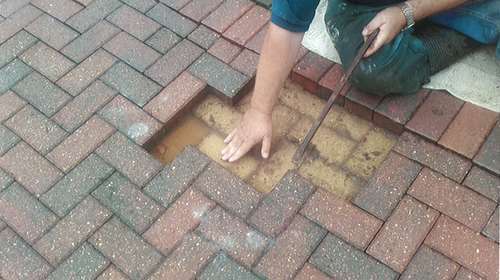 From that chimney stack that has fallen into dis-repair to the moss and weed ridden block paving, Abbey Property Care can help you restore structural strength, value and pride in your property. 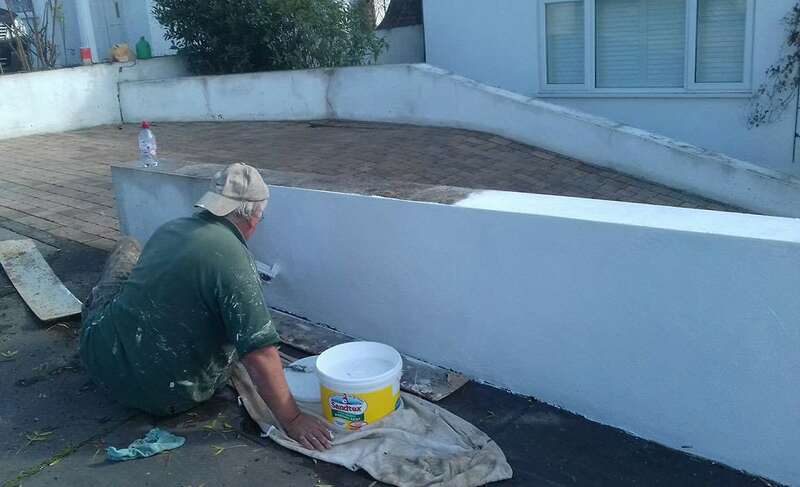 Whether you are looking for a completely new roof or rejuvenation of a tired old block paved driveway get in touch with us. 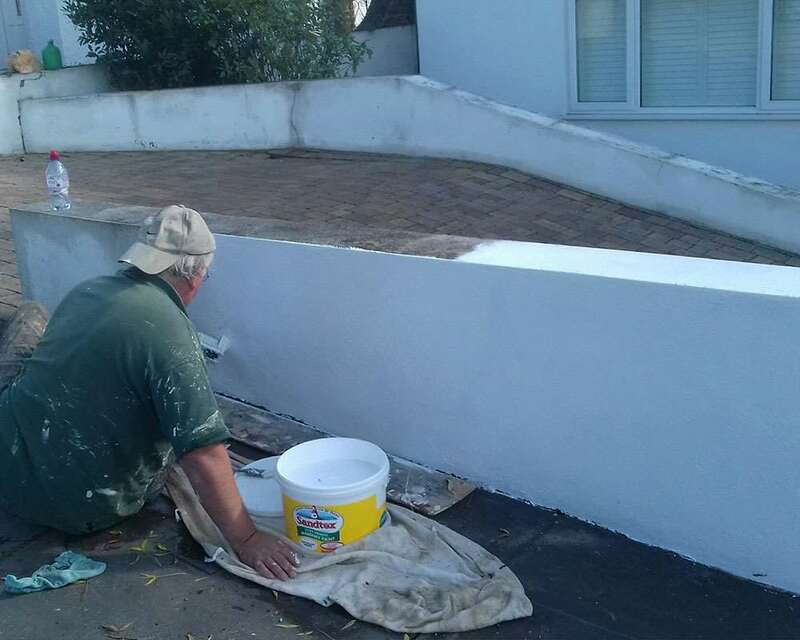 We have experts, who can take care of all your property maintenance requirements. 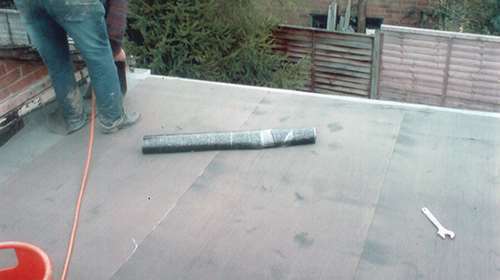 Our services are professional and are second to none. With many years of experience, we have gained the reputation of being a trusted company. Our services can greatly benefit landlords and estate agents, who need to keep their properties in great condition for current and future tenants.